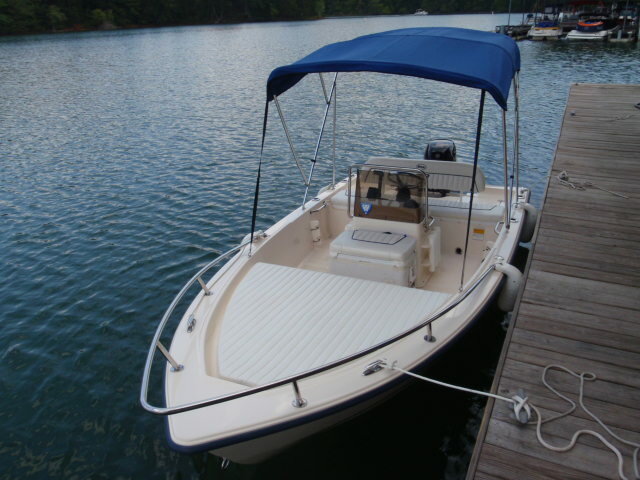 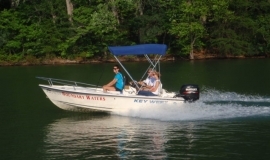 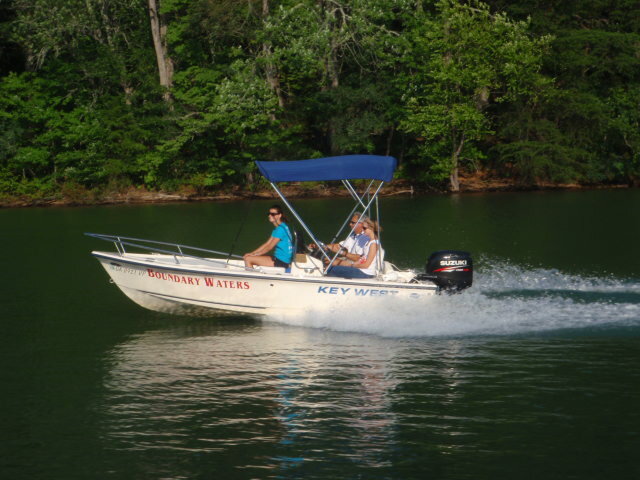 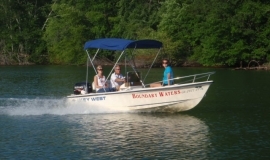 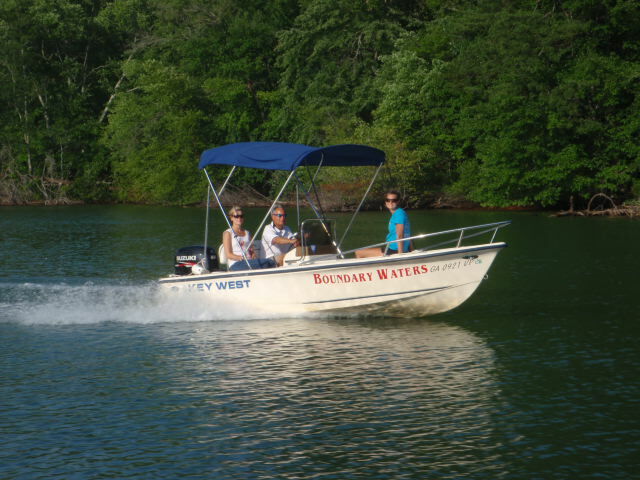 Our 16′ Key West and Boston Whaler Runabouts are an excellent choice for fishing or an afternoon of cruising Lake Chatuge. 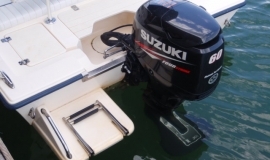 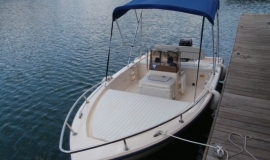 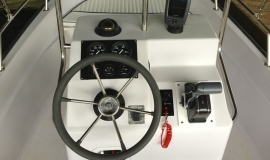 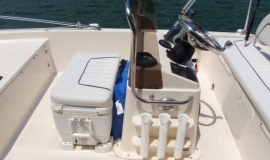 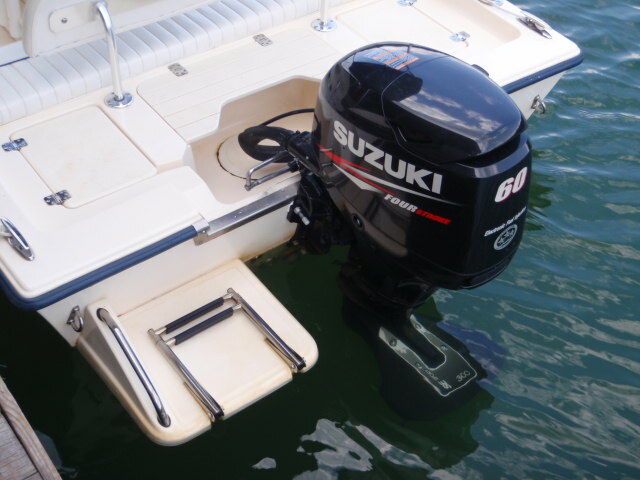 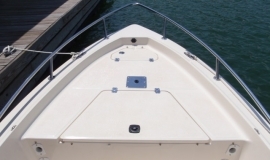 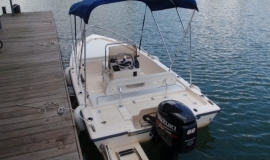 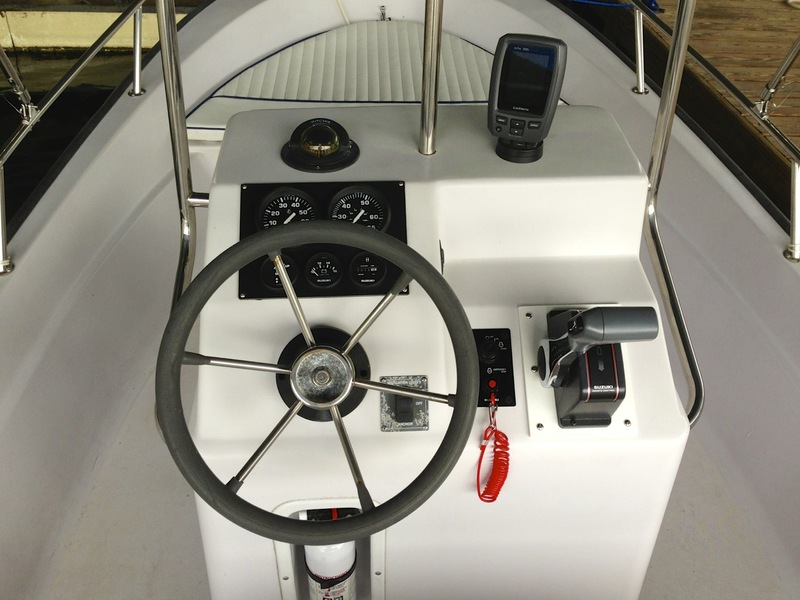 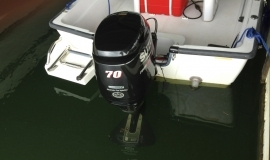 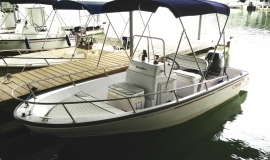 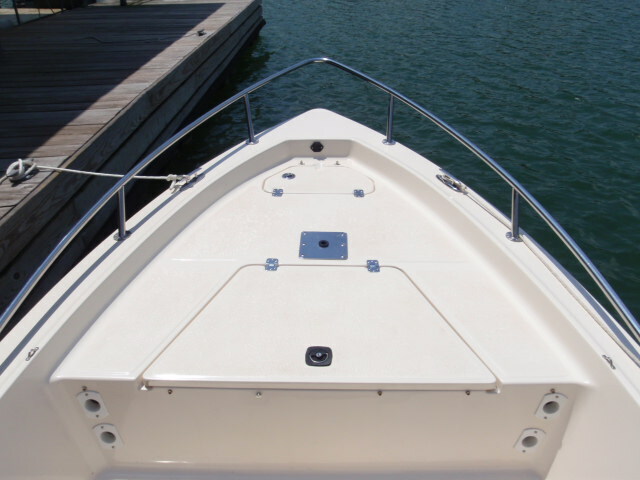 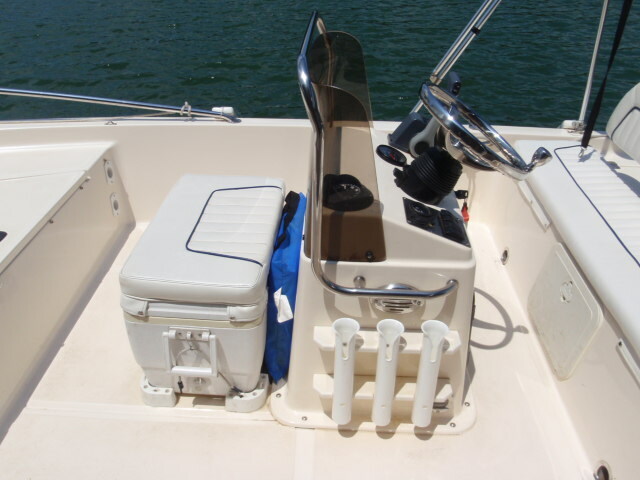 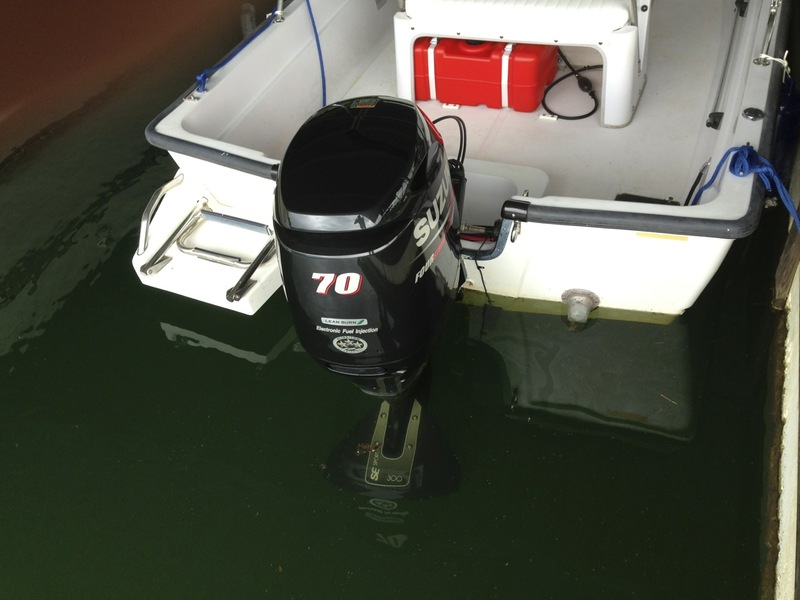 Our Key West features a 50hp direct-injected engine with a live well and rod holders, and our Boston Whalers feature 70hp Suzuki fuel-injected 4-stroke engines. 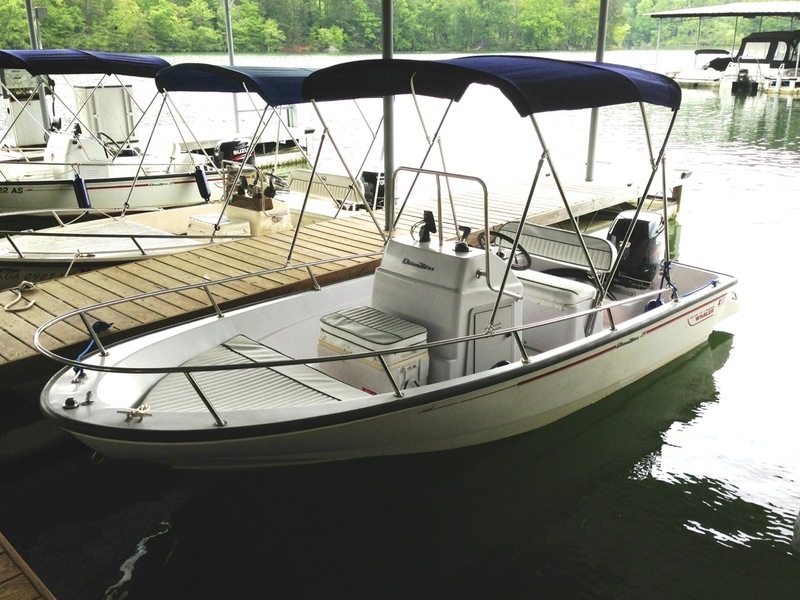 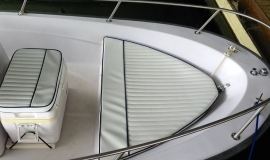 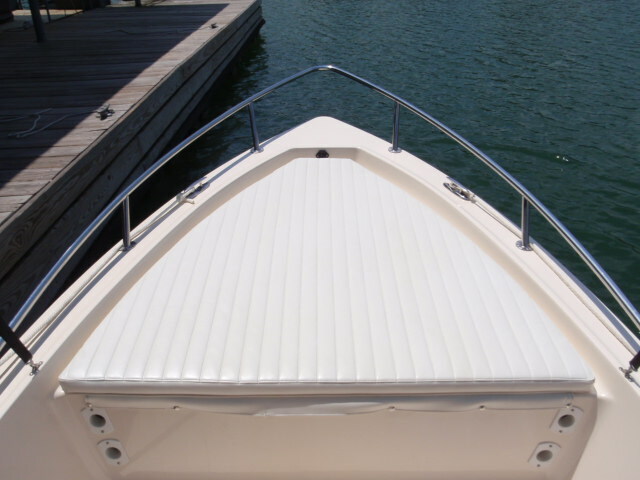 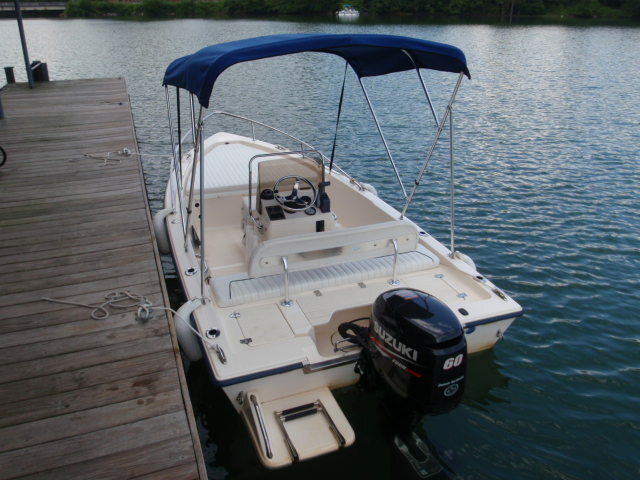 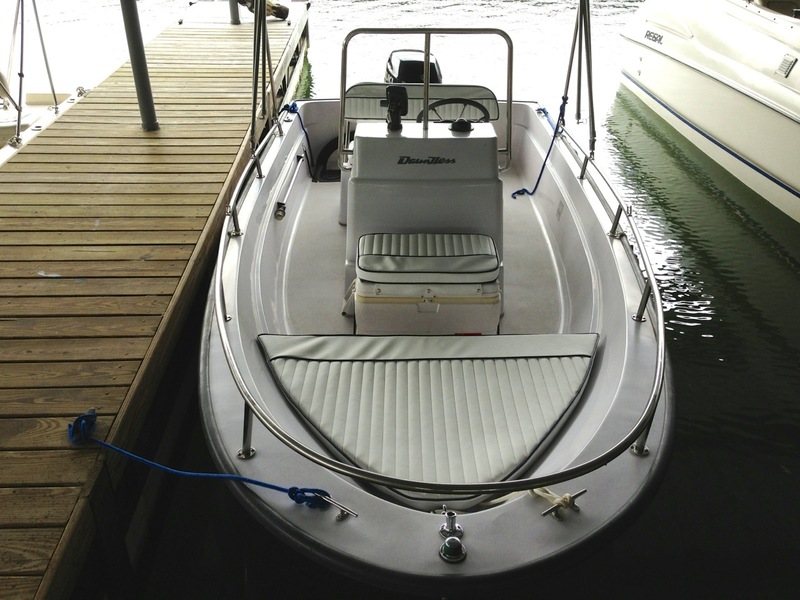 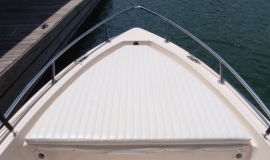 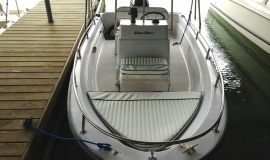 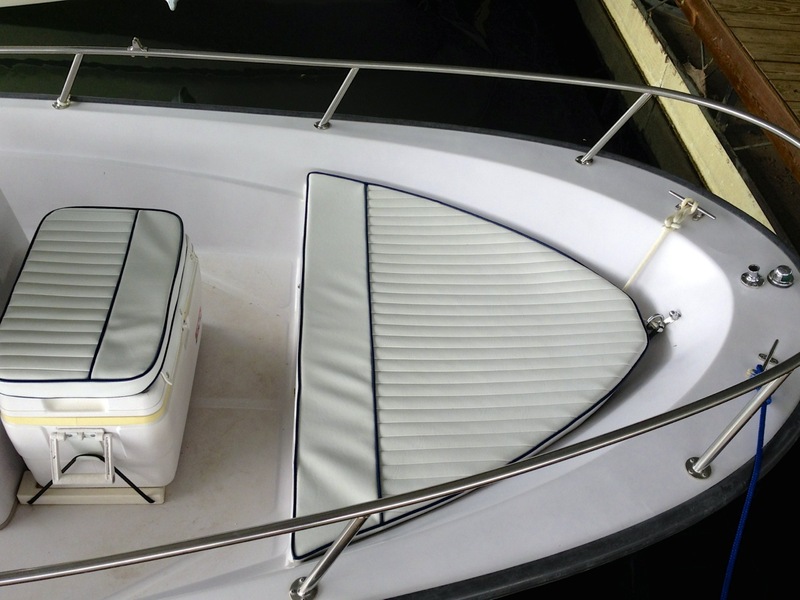 Both runabout boats include a Sunbrella bimini top for shade, color depth/fish finder, cooler, bow sundeck, and seating for 4.